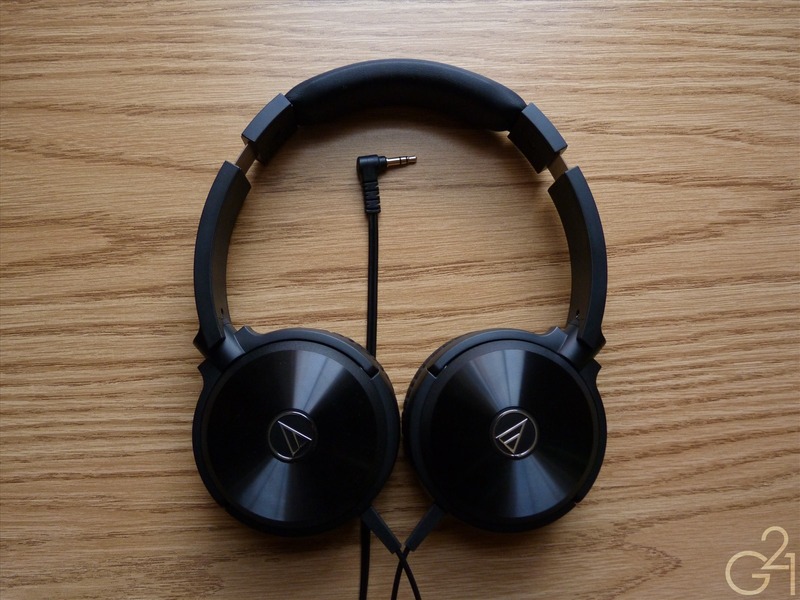 First off, I’d like to thank the folks at Audio-Technica for the sample of the WS77 for review. 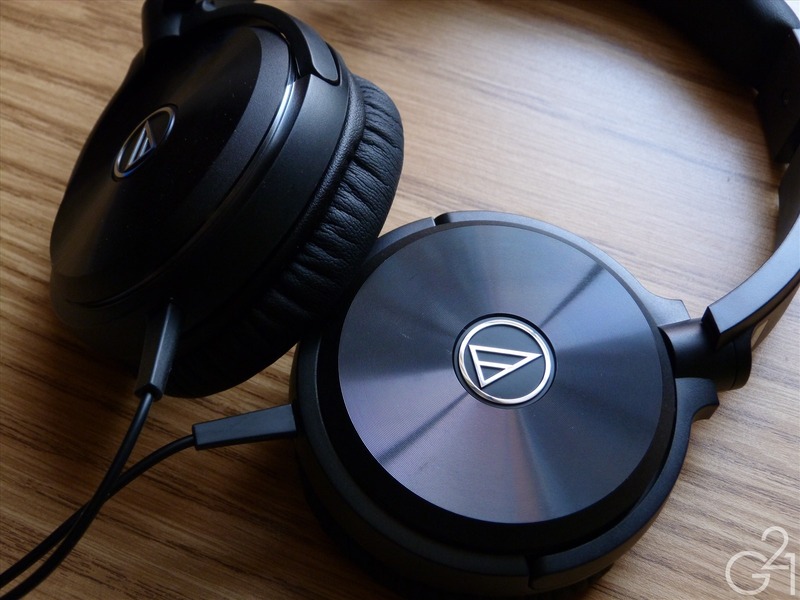 Yes, I’ve been on something of a roll recently with Audio-Technica headphones. 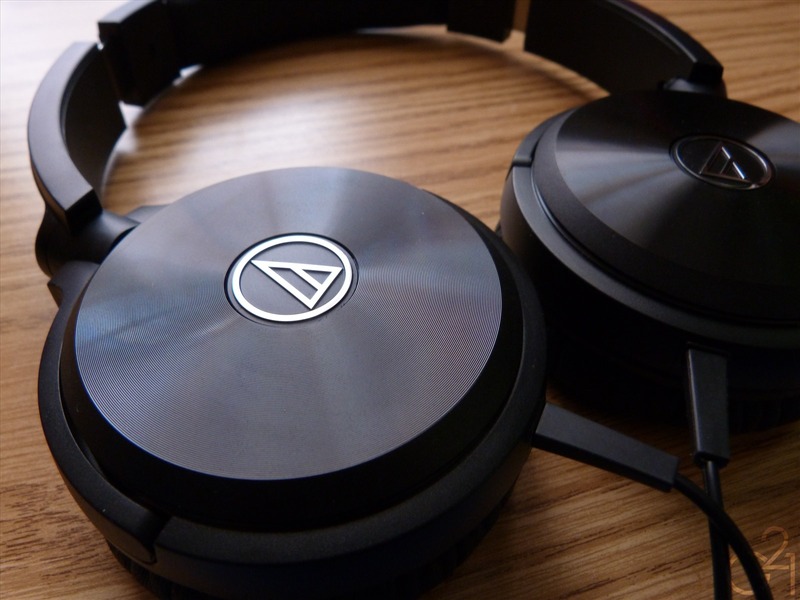 First the WS55, then the Pro700MK2 and now the next entry into the Solid Bass portable headphone line, the WS77, which slots in between the WS55 and WS99 as the mid-range option in their lineup. 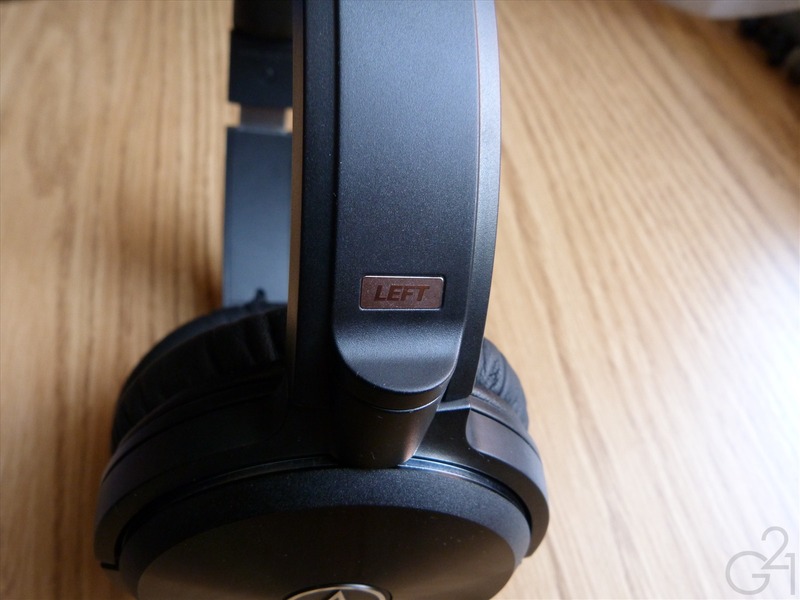 Having heard the WS55 and finding it good but unrefined, can the WS77 outshine its sibling and offer a more compelling option to those looking for a portable headphone? Read on to find out. Accessories: None to speak of. 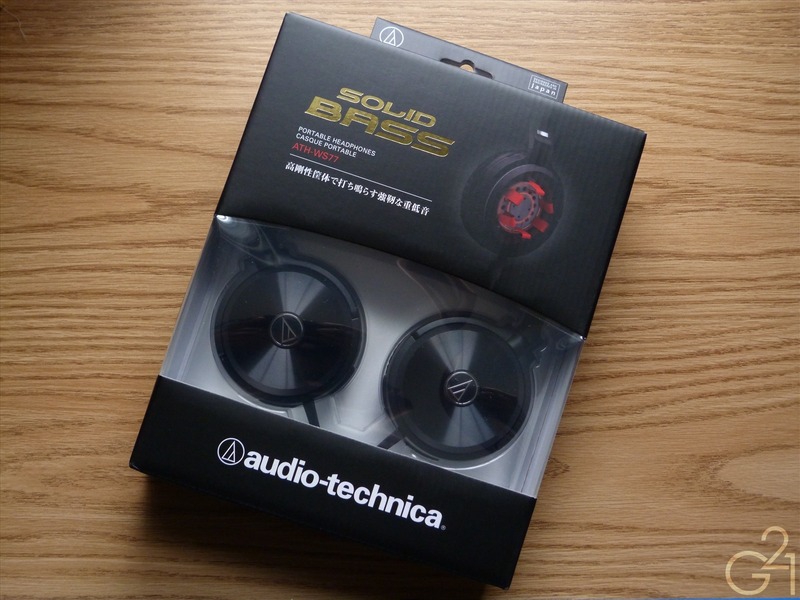 Design and Build Quality: The lightweight plastic construction is more robust than that of the lower end WS55 in part due to the aluminum faceplates on the earcups and feels fairly sturdy, but I’d probably still baby them a bit more than many other headphones I’ve used. The dual entry cable feels about as good as the WS55’s and they fold flat but don’t completely fold up like the M50 and Pro700MK2 but isn’t nearly as large as those two either. 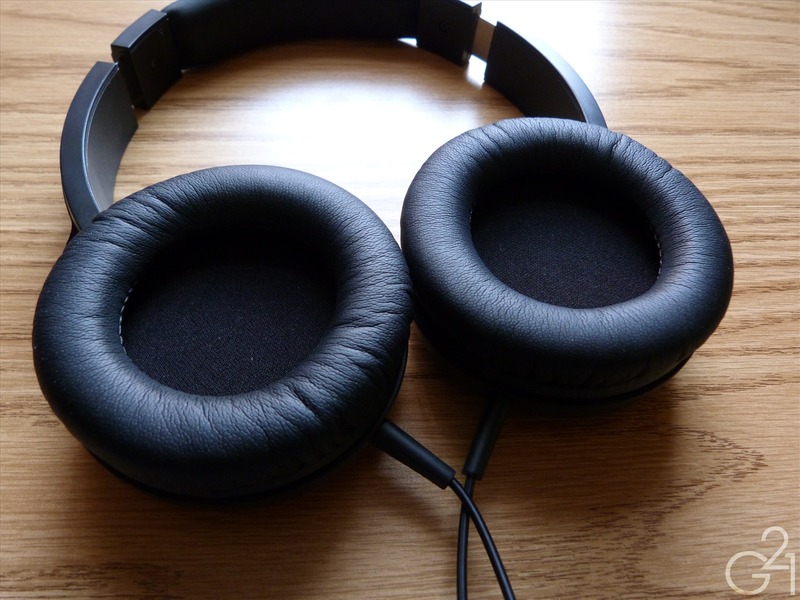 Comfort: The WS77 is a supra-aural (on ear) headphone with rather soft and cushy pads both on the earcups and headband and doesn’t clamp as hard as some other supra-aural cans I’ve used. The result is a very tolerable fit (on- ear cans usually annoy me) and one that I can enjoy for longer periods without too much discomfort. Isolation: These isolate well for a supra-aural can and sound leakage is minimal. Burn In: These were burned in for upwards of 50 hours prior to review, after which the bass seemed a bit tighter and the highs and upper mids were a little less prominent. 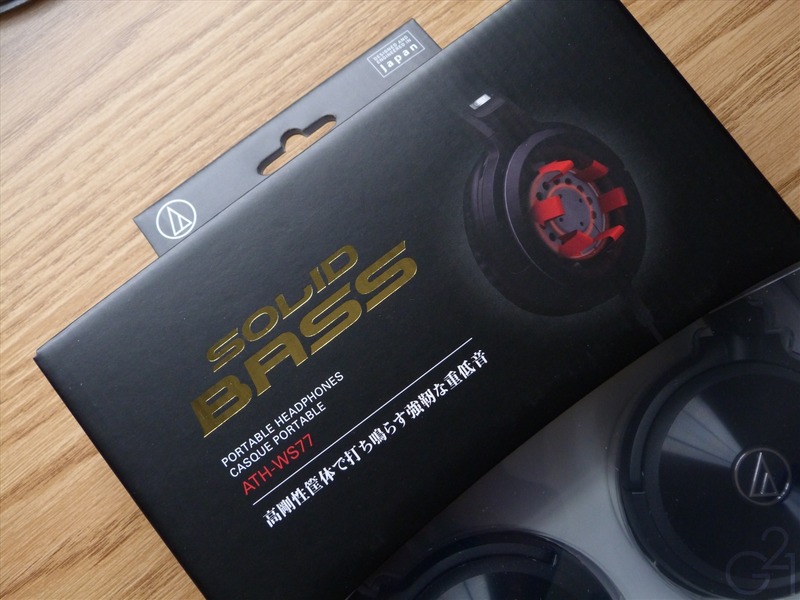 As Audio-Technica’s mid-range entry into its “Solid Bass” line, the WS77 is expectedly improved over the cheaper WS55 but to a surprisingly significant degree. The low end, while still quite powerful and robust, isn’t nearly as mid-bass happy or as bloated as the WS55. Extension is good, rolling off gently after about 60 – 70Hz or so. There’s a nice degree of texture to the bass that I didn’t find in the WS55 as well but it doesn’t have the same level of detail as the Pro700MK2. Moving up, the midrange sounds slightly recessed but only slightly and not as much so as the WS55. Thanks to the newfound tightness in the low end, it doesn’t smear the midrange presentation. Truth be told, I actually find the midrange quite enjoyable and its clarity and detail is quite good. It doesn’t have the same kind of upper-mid sibilance I heard from the WS55 and presents vocals better because of it. I must note that there’s a bit of hollowness in the mids that I can’t seem to shake but it wasn’t a significant issue. The treble presentation is somewhat forward and sparkly but not “bright”. It generally remains smooth and fairly airy without unpleasant peaks or grain. There is a bit of roll off at the top end but the WS77 carries enough treble energy and detail to avoid sounding too “dark”. 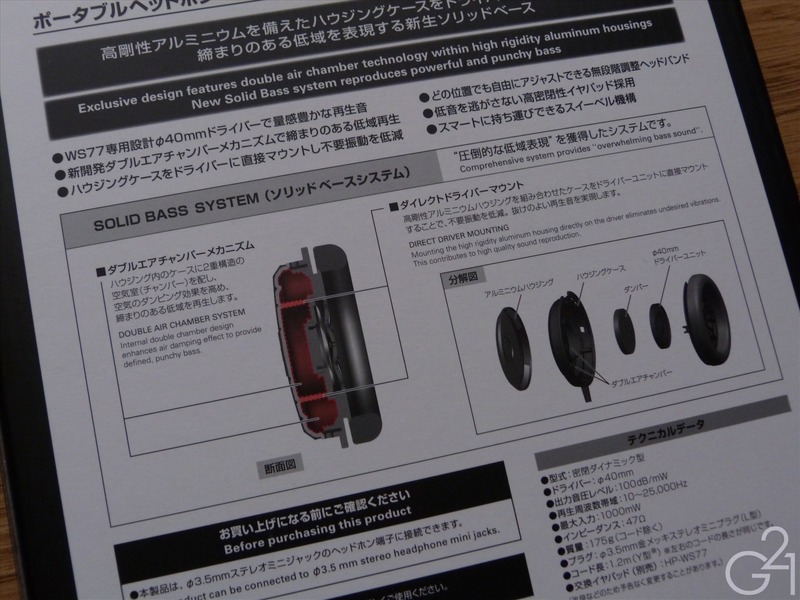 The presentation is fairly spacious for a portable closed headphone and rarely sounds muffled or excessively closed in. The sound is nicely layered and imaging is pretty good overall. Tonally, I’d say the sound is a tad warm and sweet with nice, emphasized but well controlled bass that plays especially well with Jazz, Electronic and Hip-Hop but is versatile enough to sound pretty good with just about everything. It’s pretty obvious at this point that I think these are significantly better than the lower end WS55. The sound signature is better balanced, more detailed and better all-around for a wider range of music than the lower end model. 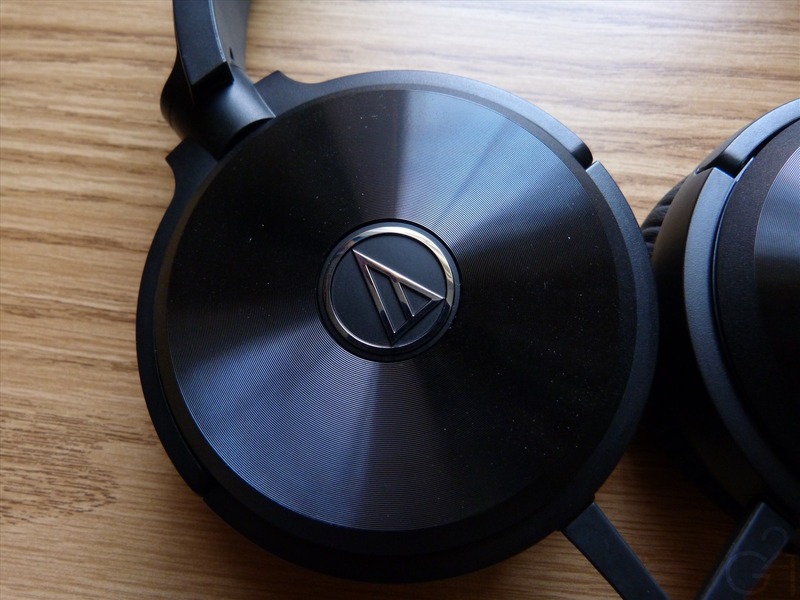 But, is the WS77 worth the going rates of about $120 up from sites like Amazon and other authorized retailers (side note: be careful when buying these from just anywhere since a large number of Audio-Technica headphones have been counterfeited and these might be as well)? As far as I’m concerned, yes. 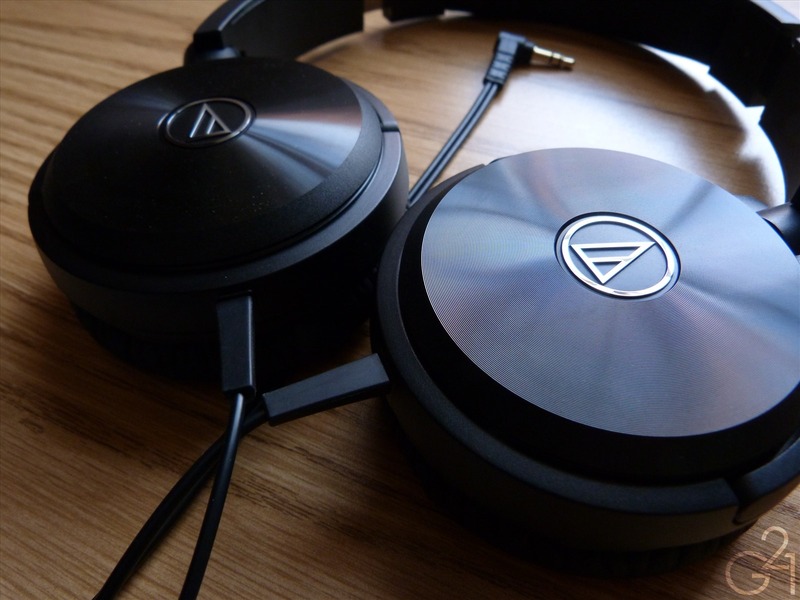 I think these are a very good choice for a stylish and great sounding pair of portable headphones as the WS77 strikes a very good balance between the bass-driven, consumer-oriented sound many casual users crave and the kind of high fidelity audiophiles desire. Because of this balance, the WS77 should appeal to a wide range of listeners, perhaps even those who don’t care for emphasized bass.